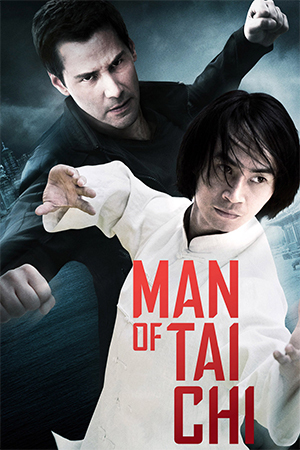 Keanu Reeves makes an assured directorial debut and an all round great fight film with the rather impressive ‘Man of Tai Chi’. 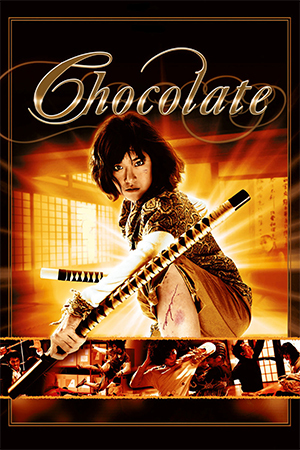 Casting one time stuntman (who worked with Reeves on the ‘Matrix’ sequels) Tiger Chen in the lead role of a young and gifted Tai Chi fighter is one of many aces Reeves’ film scores in a tale that sees Tiger seduced into the world of brutal underground fighting. Said fighting is run by the evil Donaka (Reeves), a rich maniac on a quest to break the innocence of a talented fighter and turn him into a ruthless killing machine. 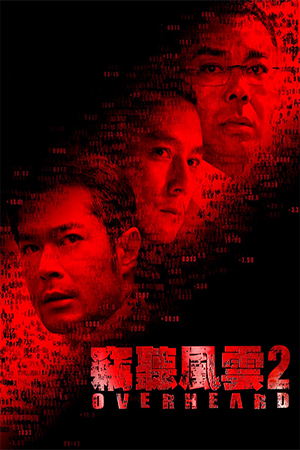 As the fights increase in danger and opponents, Tiger begins to shun his former life as he becomes an unstoppable fighting machine but finds possible rescue from Donaka’s grip in the form of a respectable cop (Mok) determined to bring down the corrupt millionaire’s empire. No novice to the world of martial arts and a decent screen fighter himself (due to the ‘Matrix’ films), Reeves crafts an often stunning fight film that manages to walk a fine line between arty foreign fight film and cheesy American action B-movie. In fact, it’s the flitting between these two styles that work in the film’s favour: it never being overly seriously or pretentious thus alienating those looking for fight action fun but never being too trashy so there is much to appreciate in the narrative and the performances. While Reeves’s villain is often over-the-top and somewhat pantomime in nature (though that scene when he snarls at the camera is brilliant!) and the set-up is something one has seen countless times in various B-action, so much care has gone into respecting the art of kung fu and the crafting of great fight sequences, that ‘Man of Tai Chi’ rises above its genre roots to deliver something that feels fresh and exciting. From the camerawork, to the Eastern locations to the excellent use of music, ‘Man of Tai Chi’ is a much better film than one may have been expecting. 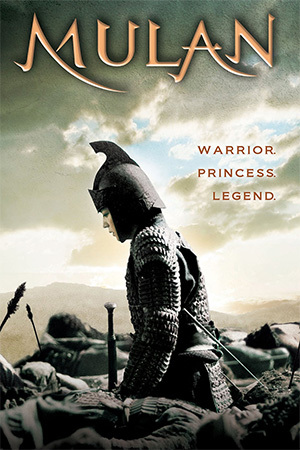 Tiger Chen makes a likeable protagonist and impresses in both the acting and fight scenes. 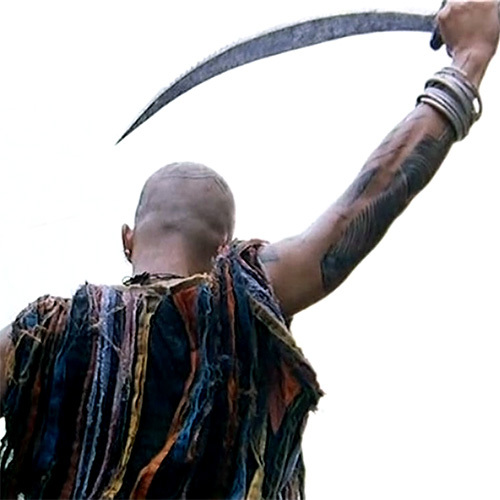 The guy sure can fight and is pit against a surfeit of gifted screen fighters, of various styles, including the likes of Silvio Simac (‘Unleashed’), Hai Yu (‘Shaolin Temple’) and even Reeves himself in a particularly exciting fight scene. He even goes up against ‘The Raid’ man himself, Iko Uwais, but the fight is unfortunately somewhat short lived and underwhelming considering the two talents going toe-to-toe. However, with an incredible amount of fight action and fight scenes overseen by Yuen Woo Ping (along with a whole host of other impressive action choreographers) ‘Man of Tai Chi’ (which also utilises said martial art in striking and creative ways) is some fine action soaked entertainment. 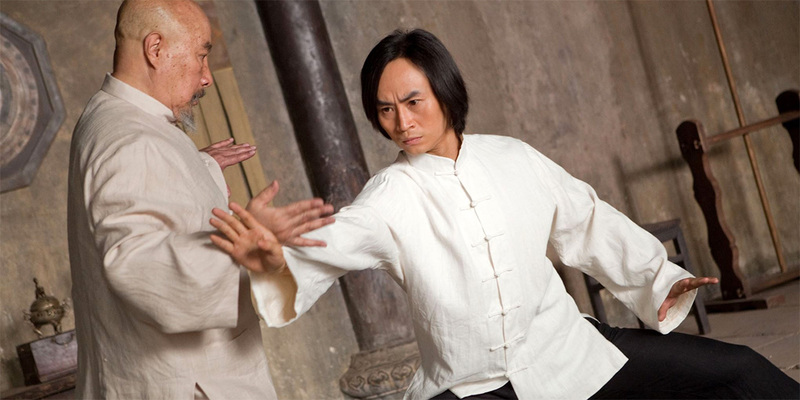 Sure its mesh of styles may swerve and jar on occasion and the outcome is never in doubt but on the whole ‘Man of Tai Chi’ is an impressive and respectable martial arts film from the man once known as Neo. It would appear that Keanu Reeves does indeed know kung fu.